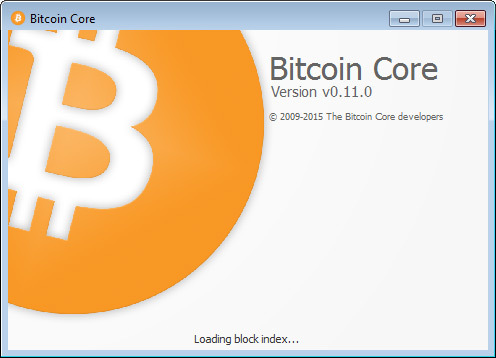 A new major Bitcoin Core version 0.11.0 is now available for download bringing both new features and bug fixes, so it is recommended to upgrade to it if you are running a full Bitcoin node or a local Bitcoin Core wallet. This release also addresses the recent issues with the network being flooded with low-fee transactions resulting in slow processing time of Bitcoin transactions. Now you can change a few configuration options to work around this issue and more robust solutions are being worked on for a follow-up release. Among the notable changes is the Block file pruning that allows running a fully validating node without maintaining a copy of the raw block and undo data on disk which is good for running a full node with more limited space, but does not work with local wallets yet. Block pruning allows Bitcoin Core to delete the raw block and undo data once it’s been validated and used to build the databases. Experimental support for big-endian CPU architectures was added in this release. There have been many changes in this release to reduce the default memory usage of a node. This release also improves the algorithm used for fee estimation.